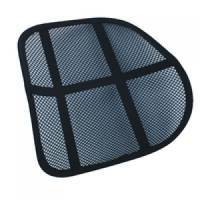 Q-Connect Black Memory Foam Back Cushion KF15412 Pack of 1 Great value memory foam back support. 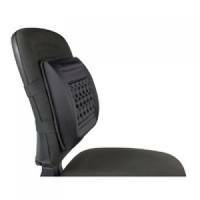 Improves posture and aids comfort. Easily attaches to your chair. Q-Connect Internal Display Case 900x600mm VT030107690 Pack of 1 Q-Connect Internal Display Case 900 x 600mm VT030107690. Blue felt backing. Anodised aluminium frame. Lockable acrylic door. Supplied with wall fixings and 2 keys. 18mm internal depth. Q-Connect Internal Display Case 900x1200mm VT050107690 Pack of 1 Q-Connect Internal Display Case 900 x 1200mm VT050107690. Blue felt backing. Anodised aluminium frame. Lockable acrylic door. Supplied with wall fixings and 2 keys. 18mm internal depth. 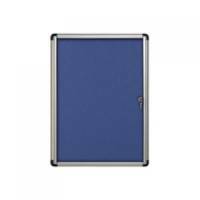 Q-Connect Display Board 3 Panel Blue/Grey DSP330513 Pack of 1 Q-Connect Display Board 3 Panel. Lightweight portable exhibition kit. Easy to assemble. Supplied with carry bag. Single panel dimensions: H900 x W600mm. Blue and Grey. 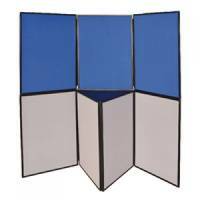 Q-Connect Display Board 7 Panel Blue/Grey DSP330517 Pack of 1 Q-Connect Display Board 7 Panel. Lightweight portable exhibition kit. Easy to assemble. Supplied with carry bag. Single panel dimensions: H900 x W600mm. Blue and Grey. Q-Connect Display Board 6 Panel Blue/Grey DSP330516 Pack of 1 Q-Connect Display Board 6 Panel. Lightweight portable exhibition kit. Easy to assemble. Supplied with carry bag. 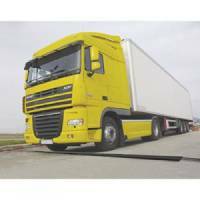 Single panel dimensions: H900 x W600mm. Blue and Grey. 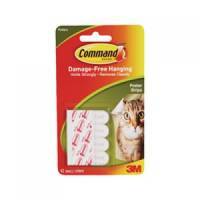 3M Command Poster Strips Pack 12 Pack of 1 3M 17024 command poster strips. 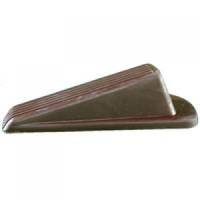 Door Wedge White (Pack of 2) 9132 Pack of 1 Door wedge to keeps doors open. Durable material is guaranteed to last. Tapered end is ideal for most doors. Unobtrusive design is perfect for all workplaces. Non-slip base to allow for secure holding. Pack of 2 wedges. Colour: white. Industrial Cable Protector Type A 4.5 Metre 360729 Pack of 1 Designed to resist the harsh environmental conditions of outdoor use. Protect dangerous heavy duty cables from damage on construction sites, oil rigs and in warehouses. Type A. Hole Dia.14mm. Length 4.5m. Non returnable. VFM Yellow 14 Metre 16 Amp Cable Extension Lead 349793 Pack of 1 14 metre extension cable. 16 amp, 110 volt yellow cable. Fitted with hardened plastic plugs and socket. Durable and protected when being dragged and dropped. Ideal for power tools in busy industrial or labour sites. Non returnable. D-Line Cable Tidy Split Flexible Tube 1.1m Length 32mm Diameter White Pack of 1 Pre-split tubing. 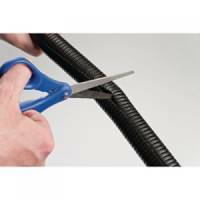 D-Line Cable Tidy Split Flexible Tube 1.1m Length 25mm Diameter Black Pack of 1 Pre-split tubing.